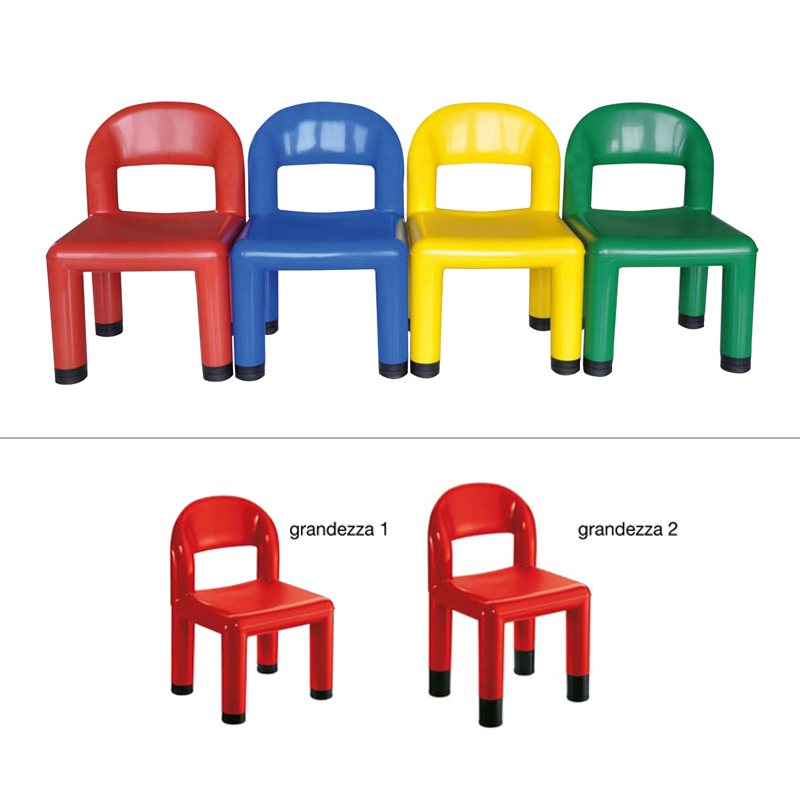 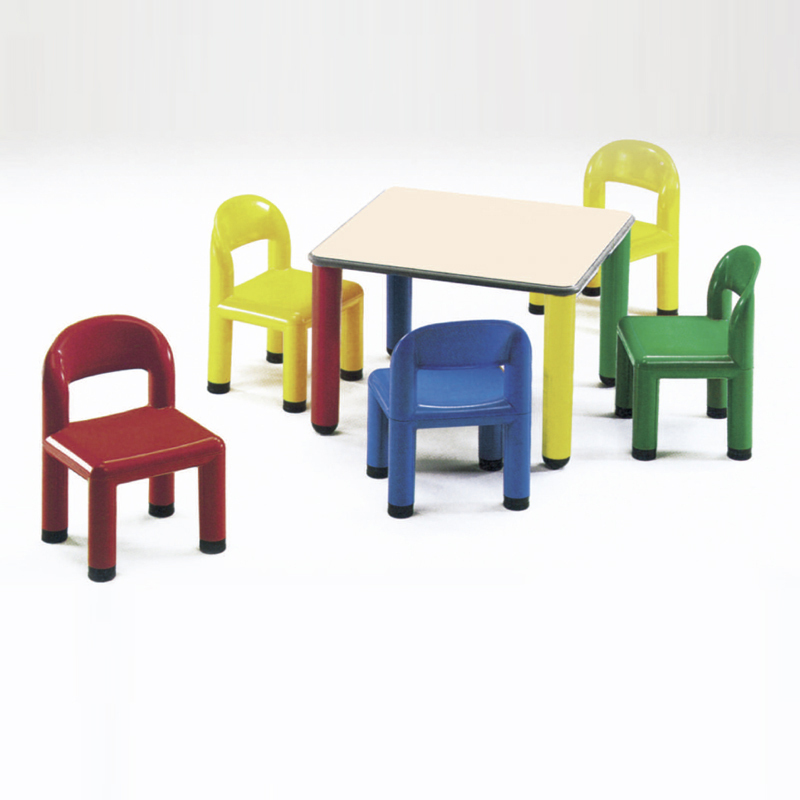 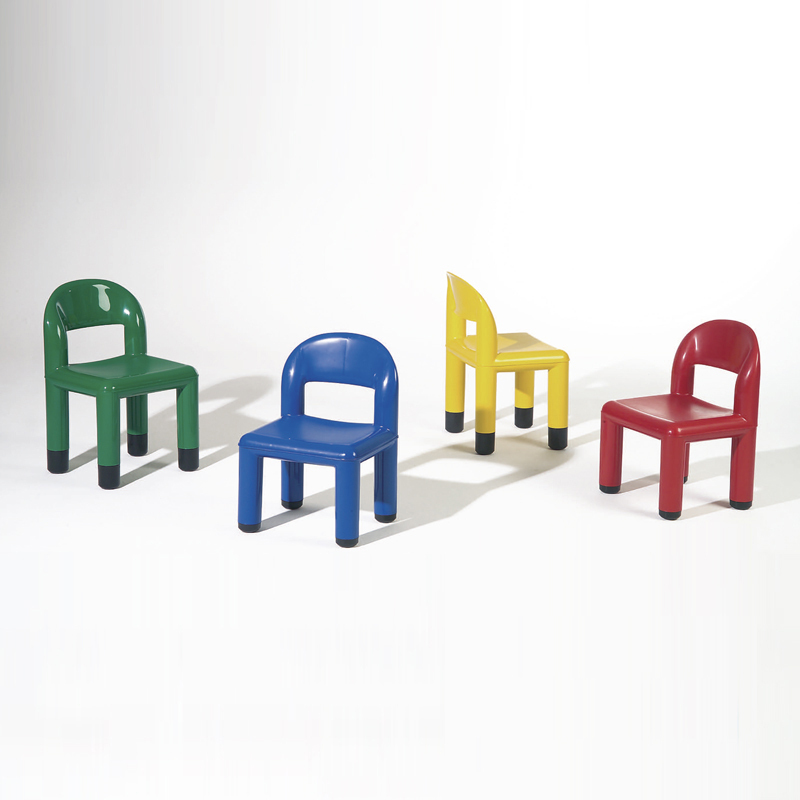 Polypropylene chair, in red, green, yellow or blue color. 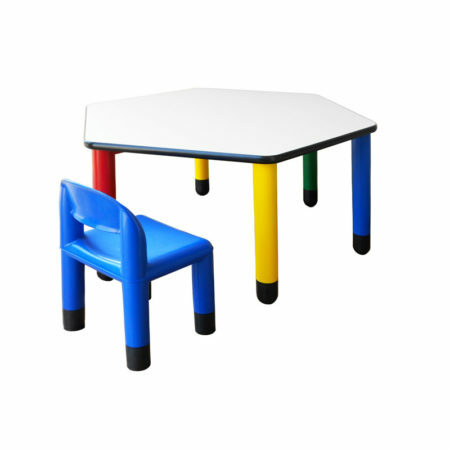 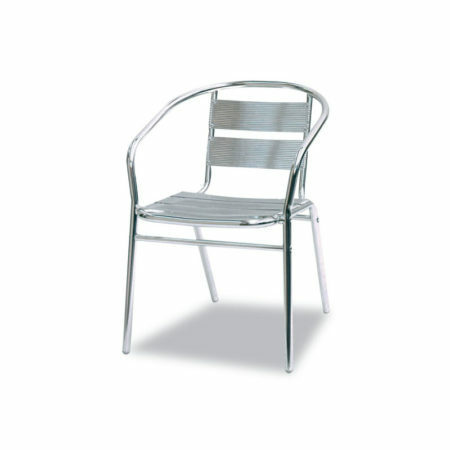 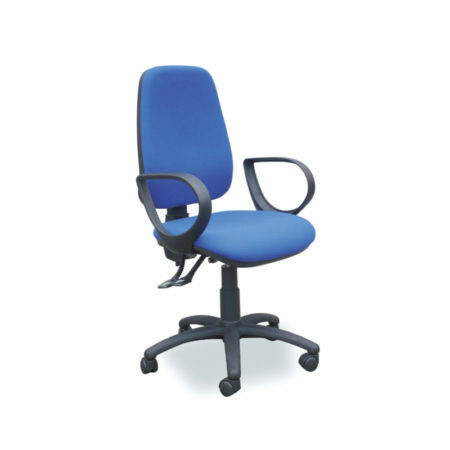 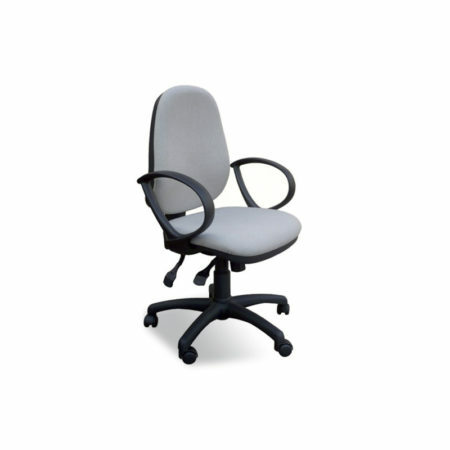 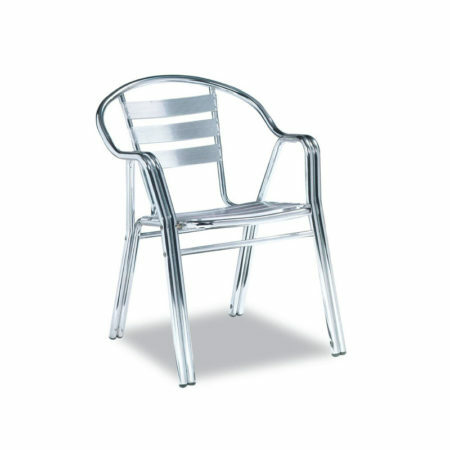 Fully rounded edges make this chair suitable for use in nurseries and kindergartens. 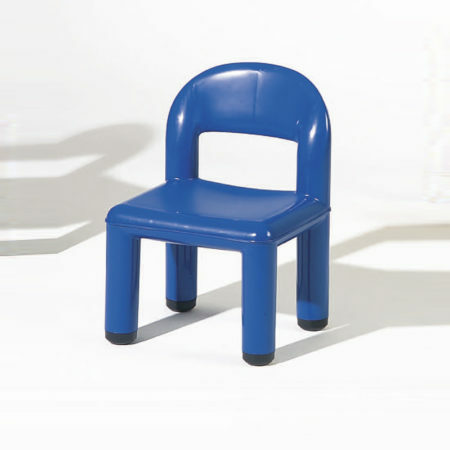 Seat height 25 or 30 cm.